Members of Blewbury Brass Band will be playing at the annual Remembrance Service to be held in the Blewbury Village Church. BBB were pleased to join Blewbury Village in their Remembrance Service earlier today. Lead by Neil, BBB joined the congregation in playing several powerful hymns before Bruce played The Last Post. We then moved to the War Memorial for the laying of the wreaths, before playing our final hymn of the day, ‘Aberystwyth’. It is always an honour for our players to be part of the village’s Remembrance Service. Thank you to the organisers for your support . Come and hear BBB performing at the village concert at Blewbury church. The concert starts at 8pm and will feature the band along with other ‘turns’. There will be plenty of carols for you to enjoy. 0 BBB a sensation at village concert! St Michael’s Church, Blewbury was treated to festive delights from the main band and learner ensemble this evening. Building on its success at local businesses Infinium and Ipsen, Blewbury continued our Christmas programme to huge acclaim. A packed congregation were charmed by the learner ensemble’s swinging ‘Jingle bells boogie’. The main band filled the church with Christmas cheer as the audience sang along to ‘The twelve days of Christmas’, expertly led by our musical director, Ian. Our Christmas season is drawing to a close; come and see us tomorrow at Didcot Sainsburys, or at the Playclose in Blewbury village on Christmas Eve. Come and see the band in action in the beautiful surroundings of All Saints Church, North Moreton on Saturday 1st October at 7:30pm. This will be the second joint concert with East Hagbourne Choir and promises to be a thrilling evening. 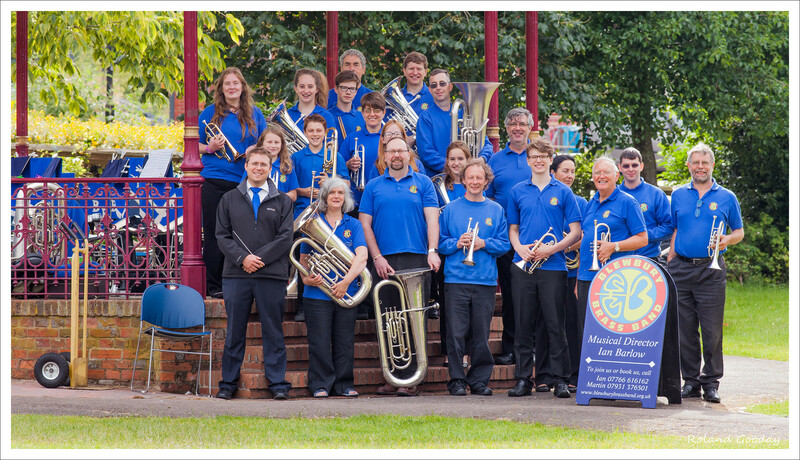 Blewbury brass band are working on an exciting new programme and also hope to perform an item with the choir. 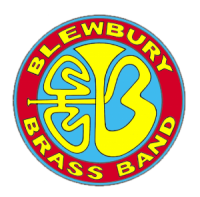 The band will be playing at the annual Blewbury Church Christmas Concert on Monday 21 December, which will start at 2000 (following a 1900 rehearsal). Do come along – Christmas in the village starts today, the church will be packed and the atmosphere will be relaxed, informal and fun. 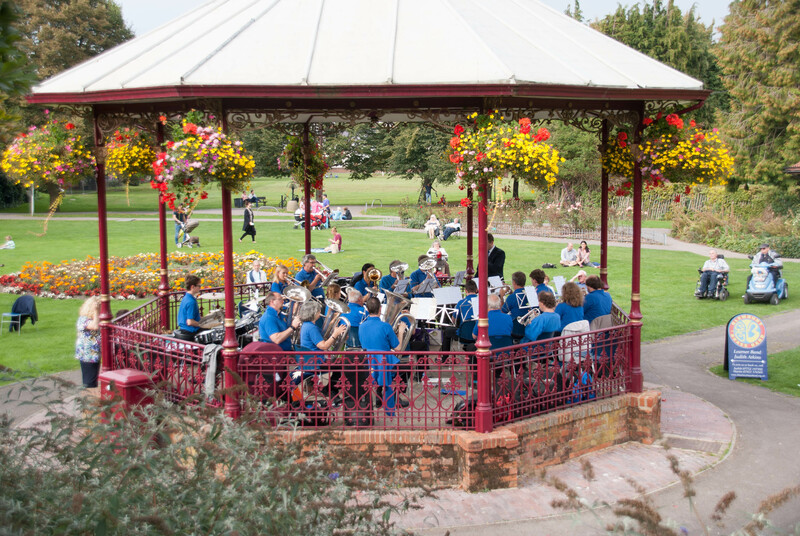 Blewbury Brass Band will be playing in the Service of Remembrance at Blewbury Church on Sunday 8 November 2015, at 1100 and afterwards at the Blewbury War Memorial. 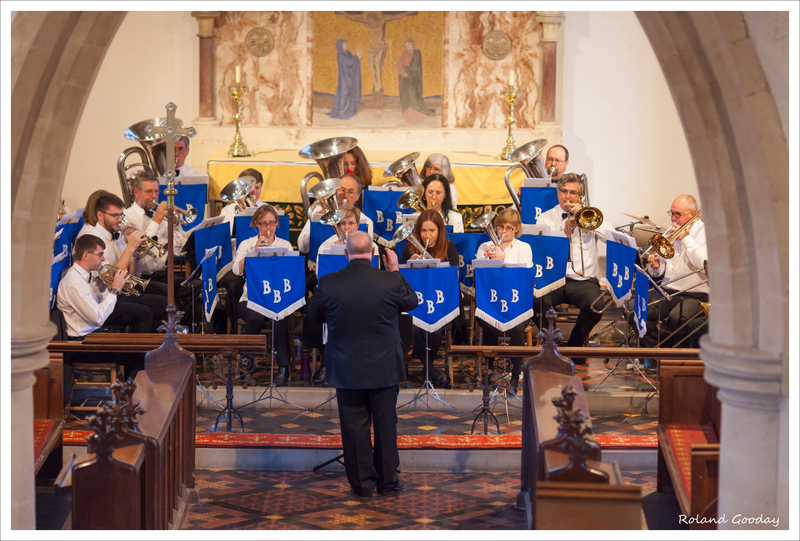 While a solemn occasion, this is an event that the band has for many years wished to be part of, and the tone of a brass band suits both the occasion and Blewbury Church perfectly. 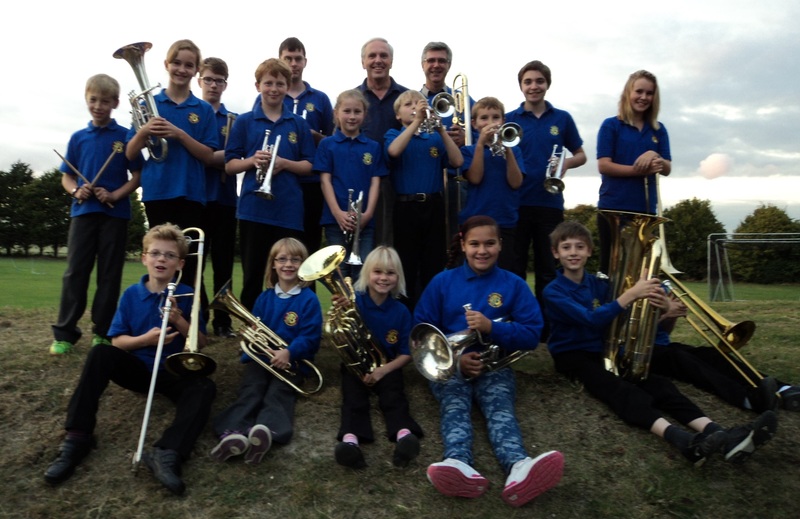 The band is giving a fundraising concert in All Saints Church, North Moreton, on Sunday 20 September at 6.30 PM. A 2-course farmhouse supper will be served during the interval, with wine. Tickets are £15 per person, available on the door (but please Martin know if you can come – martin@montagnac.eu / 07931 376501 – so they get numbers right for catering). The church bells’ glorious chimes have rung out for more than 600 years, but there was a risk that they might have fallen silent forever if not repaired. The bell frame at the Grade I listed church in Wallingford Road was built to fit six bells but only five were ever cast. The two heaviest date from the 14th and 16th centuries, and the remaining three are not in tune. A committee was formed with the original task of raising £50,000 so that repairs can be carried out, the first since 1905. The plan grew into tuning the three lightest bells, providing new fittings, installing a new rope guide, adding a new treble bell…and installing a kitchen and toilet in the church…and the total cost grew to £150,000, of which £130,000 has been raised, and the work has almost been completed. Proceeds from our concert will go towards the remaining £20,000.